Southpark Flooring of Lafayette, Louisiana has been a leader in providing quality flooring and professional installation for many years. Our trained, experienced, and knowledgeable staff is here to help make your next project the simplest experience possible. Flooring isn’t all we do! 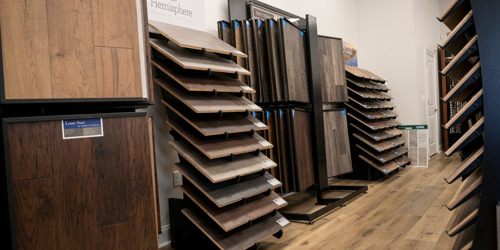 Southpark Flooring also has a custom cabinet department, assists with planning and design, performs tenant housing installs and management, and much more. Visit our showroom today and see all that we have to offer. We’re equipped to handle any type project whether it is a private home, commercial building, or a full builder-managed subdivision.